This band features pairs of small round brilliants gems set in a vintage half eternity ring with milgrain accents around the shank. 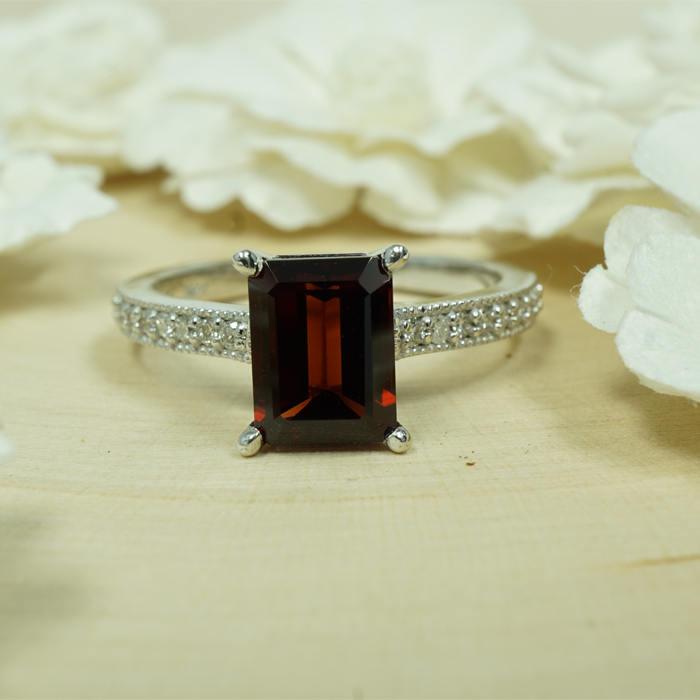 Customize and build your own birthstone ring by selecting the gems and metals of your choice. 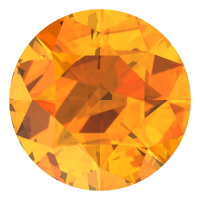 With vibrant yellow and orange hues reminiscent of fun summer days, citrine is an excellent gem to have in your collection. As a variety of the mineral quartz, citrine is also both durable and reliable.